Dr. Jeanine Harper is registered with the College of Psychologists of British Columbia. She is a member of both the Canadian and British Columbia Psychological Associations as well as the Council for Exceptional Children and British Columbia Autism Network. 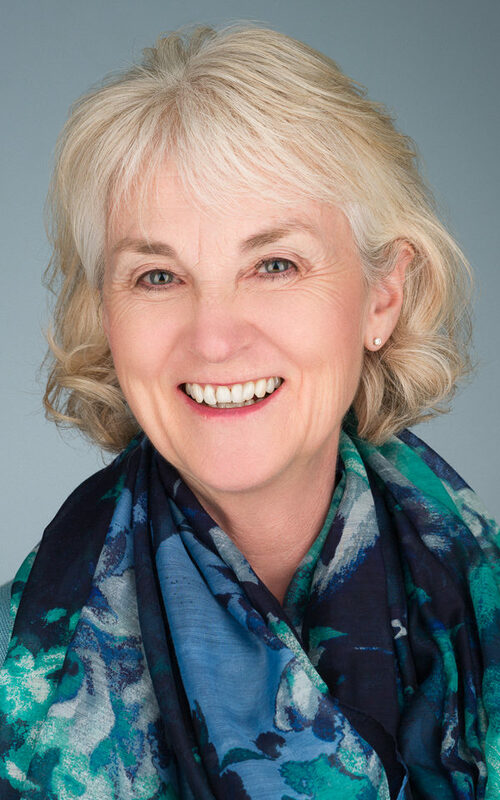 In addition to her private practice, Dr. Harper worked for a number of years at Sunny Hill Health Centre for Children and the South Fraser Child Development Centre, providing assessments, program and behavioral consultations, and counselling. She is currently in full time private practice. She has had the opportunity to work extensively with children with learning disabilities, neuromuscular disabilities, autism, and eating difficulties resulting from early developmental problems. As the mother of three boys and a former teacher, she brings a wide range of experience to both her individual consultations and group education programs.